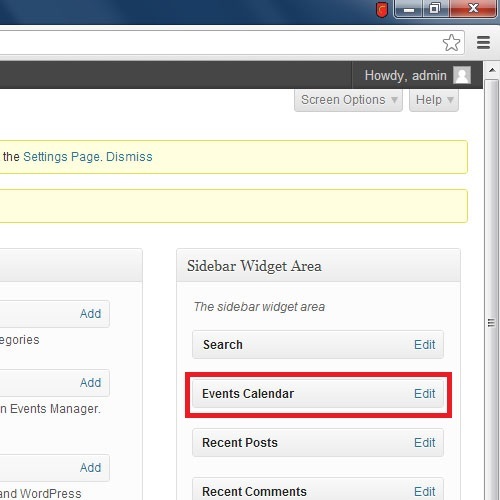 This tutorial teaches you theuse of event calendar widget or wordpress event calendar on your website. 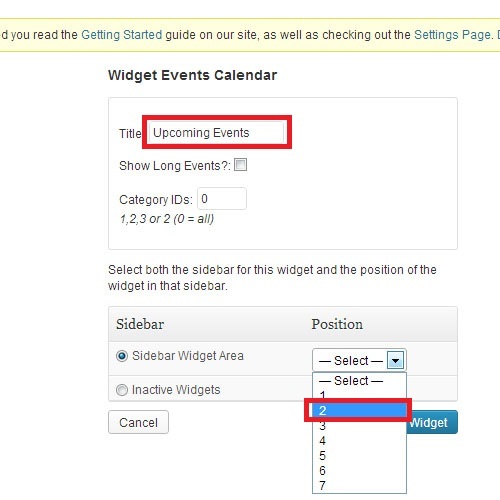 WordPress calendar widget is the calendar on your website that shows name, their location and the date of the Upcoming and past events registered on your page. 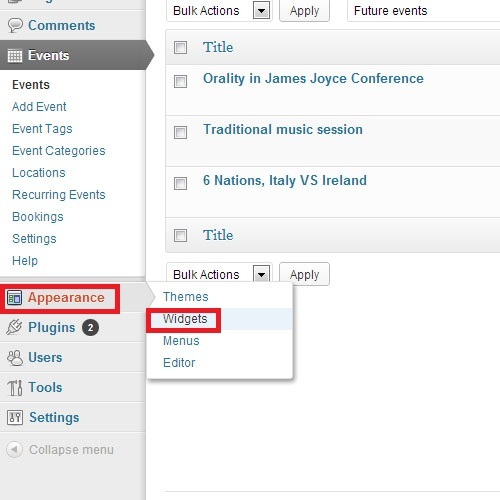 Event calendar widgetis an alternate for default calendar used in WordPress which also has so many functions previously defined. 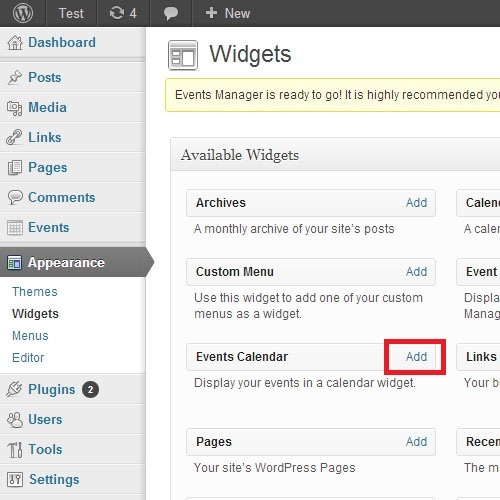 In this tutorial you will learn how to add an event calendar to your list of active widgets, how to move widgets, how to see the events on the wordpress calendar widget and in the end you will also learn how to remove the widget from the page. First of all we are going to admin panel for adding widgets. On the left bottom you will find the appearance tab, click on widgets in the sub menu. On the widgets page, find the Event calendar widget. Once your find it click add. 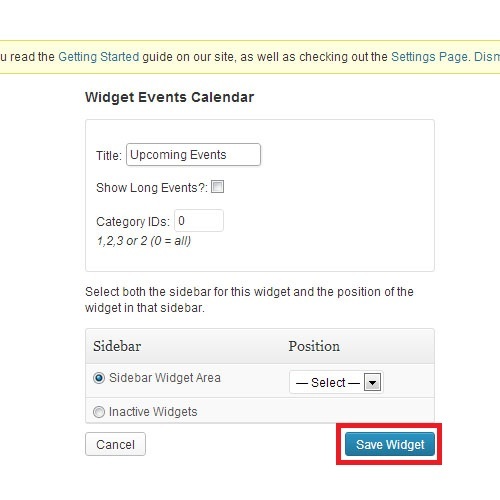 In the widget admin add title to the widget and define position for it.This is the position of your calendar widget on the sidebar widget area. Save the widget after selecting it from the dropdown list. Check if your widget is published by going to your site. Refresh the page and you will see the event calendar on the sidebar widget area. 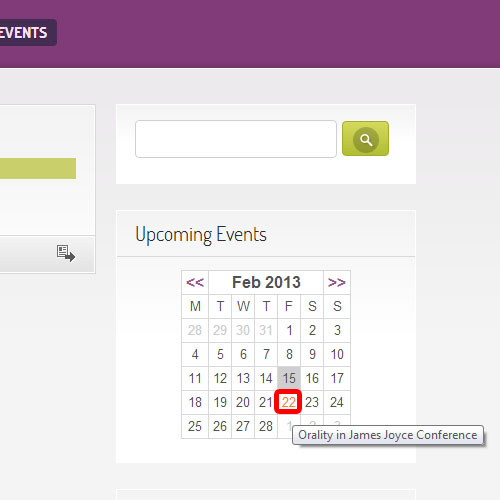 You can also see the event details on the calendar by clicking on the marked day. This will open the event details. Here you can see the Event name, time, and venue. On the right side you will see the list of active widgets. Click on edit button. 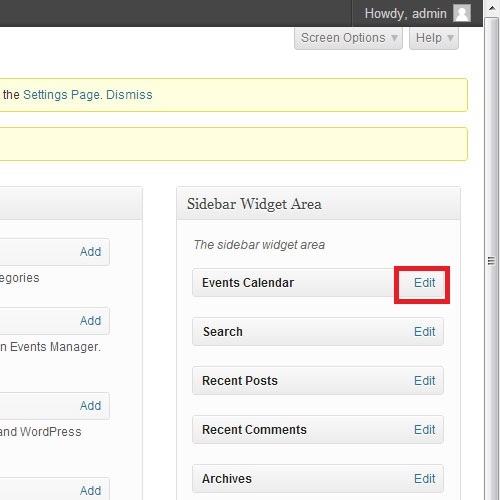 To remove a widget click on the edit on the Event calendar on the list of active widget displayed on the right side. 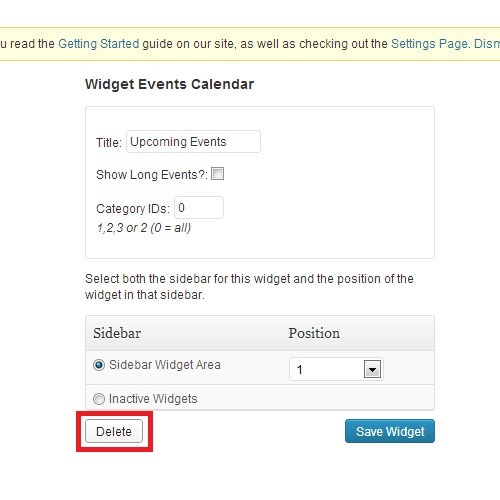 Click on the delete button and this will delete the widget from your site.